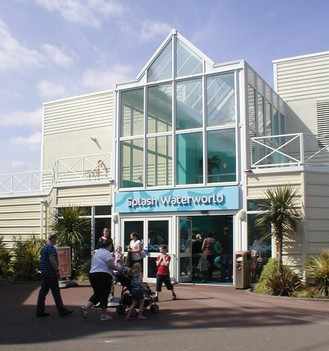 Butlins resort is self-contained with all the entertainment, activities, shops, bars and restaurants you could ask for, as well as access to the beach. But should you want to explore further a field then Skegness town centre and Fantasy Island Ingoldmells is only a 5 minute car journey away. If you book our caravan then you will be right on the doorstep of the Butlins Complex, and Skegness beach, both just a few minutes walk away. 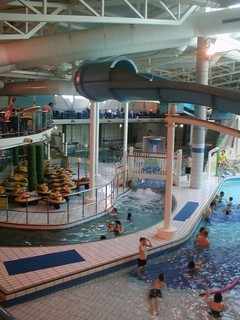 Many activities at Butlins are free including - Splash Waterworld, with Bubble pools, Water cannons, Wave machines, children's play area and more. 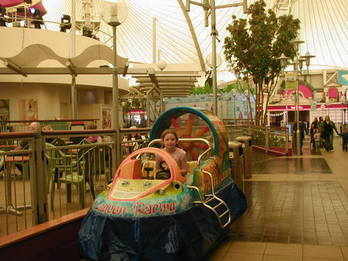 Funfair, Noddy's Toyland, Puppet Castle and Puppet Shows. There's Fox Kids too with activities aimed at 5 - 8 year olds, and 9 - 12year olds, and with The Zone dedicated to 13 - 16 year olds, even the hardest to please teenager will be happy. And not forgetting the under fives, there is parent and toddler activities and swimming sessions, shows, rides and much much more. Plus for a small charge you can leave your child in the excellent nursery, and take some time out for yourselves. With five entertainment venues with live acts and shows throughout the day and late into every evening there is never a dull moment. 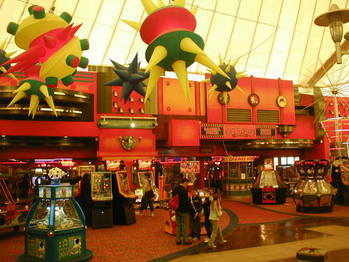 Other activities for a additional small charge include: Ten Pin Bowling, Go-karts, Cinema, Crazy Golf, Bingo, Games Zone, Trampoling, Face Painting, American Pool, Cashino Amusement Arcade. 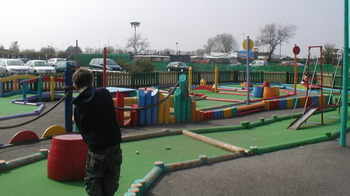 This is just a few of the activities you can enjoy at Butlins Skegness. 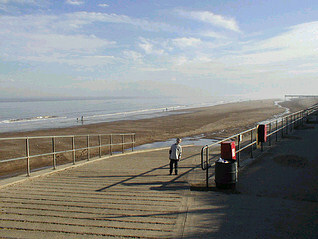 Skegness has lovely clean sandy beaches and there is a gate access from Butlins. 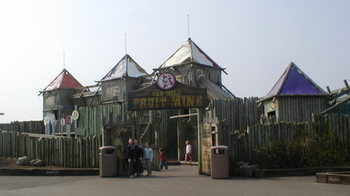 If you want to see take some time away from the Butlins complex and explore the surrounding area, then Skegness town centre is just a five minute drive away, other places to visit include:- Natureland Seal Sanctuary, Tattersall Castle, Battle of Britain Museum, Gibralter Point Nature Reserve and Fantasy Island Ingoldmells(visit www.fantasyisland.co.uk) to name just a few. *Please note that the opening times and availability of the facilities and entertaiment at Butlins is not under our control, therefore some things listed may be closed or unavailble at the time of your holiday.